Privately owned house plants are commonly small quantities of tropical and subtropical, ornamental plants grown in indoor settings, in the possession of private owners or their agents (including commercial moving companies), and not intended for resale. What specific state authority applies for transporting house plants to another state or into Massachusetts? 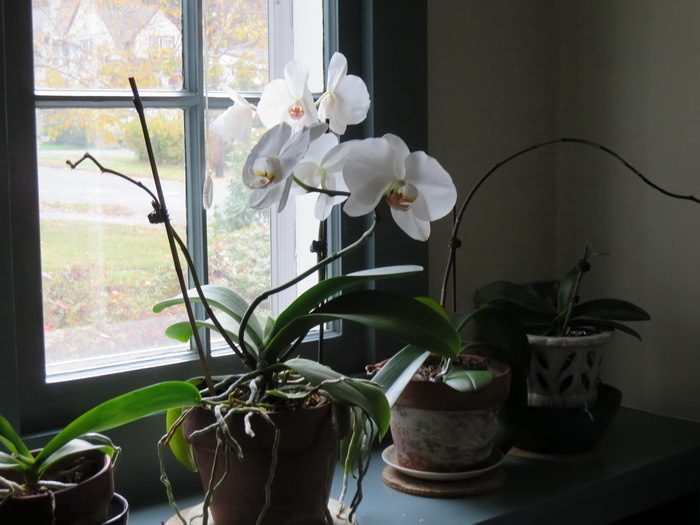 When houseplants are moved from Massachusetts to another state, the houseplants are required to be inspected by the Massachusetts Department of Agricultural Resources (MDAR) to ensure that they are free of pests. If houseplants were maintained indoors, the procedure to certify the plants is pretty simple. One week prior to moving, contact the state plant inspector, at MDAR 617-626-1803. The plant inspector will make arrangements to inspect the plants and provide an inspection form certifying that plants are free of pests. The form will be needed when moving the plants into the destination state. Place the plants in a convenient place when moving, because inspectors will want to observe the plants at the border. Sometimes houseplants are grown outdoors for part of the year. If houseplants were growing outdoors, then additional measures may be needed depending on the destination state. 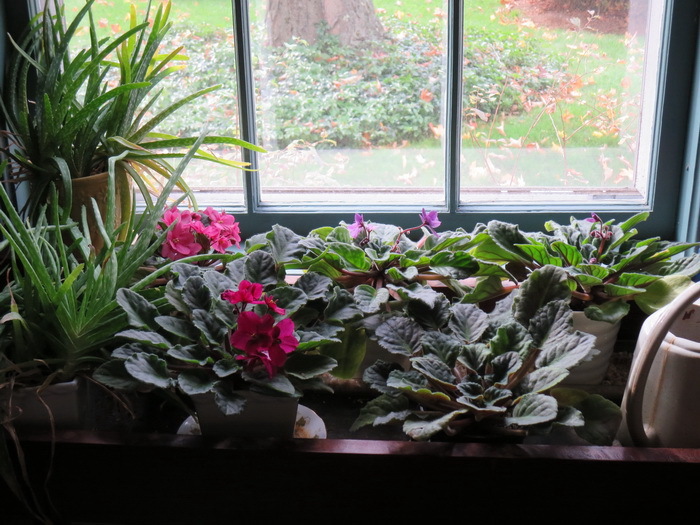 When bringing houseplants into Massachusetts, The Department of Agriculture in your current state should maintain a summary of the regulations affecting the movement of plant material into Massachusetts. Growing media should be thoroughly moist before packing plants. Place pots in individual plastic bags, pull bag up around the container and tie with a twist tie or string around the crown of the plant. This will prevent media from spilling. Pull the plastic bag down away from the foliage so the foliage is exposed and dry to prevent foliage from rotting. Pack plants as tight as possible in shipping box. Use crumpled newspaper around plants as filler so the plants cannot move around in the box. Winter travel is risky for plants, depending on the length of time in transit, destination and temperature of the truck. There is risk for chilling injury to plants if they are shipped in an unheated truck. During summer months, closed trucks on hot days may stress houseplants, resulting in scorch leaves on plants. The crumpled newspapers may help insulate plants. Unpack plants as soon as possible upon arrival to destination. To remove a plant from a pot, tip the pot upside down and tap on the bottom of the pot. Working a knife around the perimeter of the pot between the pot and outer edges of the root ball can also help. Once removed, gently loosen the growing medium around the root system with your fingers. This works best when the growing medium is not wet. Dip the roots in a bucket of water to dislodge remaining growing medium and thoroughly moisten the roots. Wrap the bare roots, (not foliage) in damp paper towels. Gently squeeze out excess water. Place the moistened roots into a plastic bag, pull the bag up around the root ball and tie with twist tie, string or rubber band around the crown of the plant (at the top of root ball). Pull the plastic bag down away from the foliage so the foliage is exposed and dry. It is important to have dry foliage. Plants with wet foliage will rot in transit. Next, place the plants into a shipping box. Use crumpled newspaper around plants as filler so the plants cannot move around in the box.